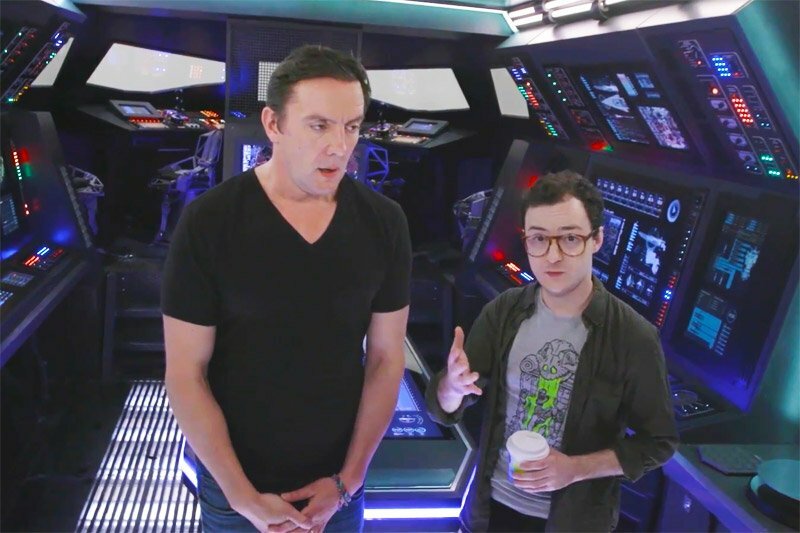 During their Comic-Con presentation for The Tick Season 2, Amazon Studios revealed a behind-the-scenes video for the half-hour superhero series. Check it out below! In the first season of The Tick, we find a world where superheroes and villains have been real for decades. Arthur, an unassuming accountant with no superpowers, becomes embroiled in the middle of the battle between good and evil. When he realizes that his city is owned by a global supervillain who was long thought to be dead, he struggles to uncover the conspiracy. As he becomes obsessed with the conspiracy, most people think he’s crazy. One person who believes Arthur is a mysterious new ally, The Tick, who is a bizarre blue superhero who may just be a figment of Arthur’s imagination. The creator of the series, Ben Edlund (Firefly, Supernatural, Gotham), returns along with leads Peter Serafinowicz (Guardians of the Galaxy) as The Tick and Griffin Newman (Search Party) as Arthur. 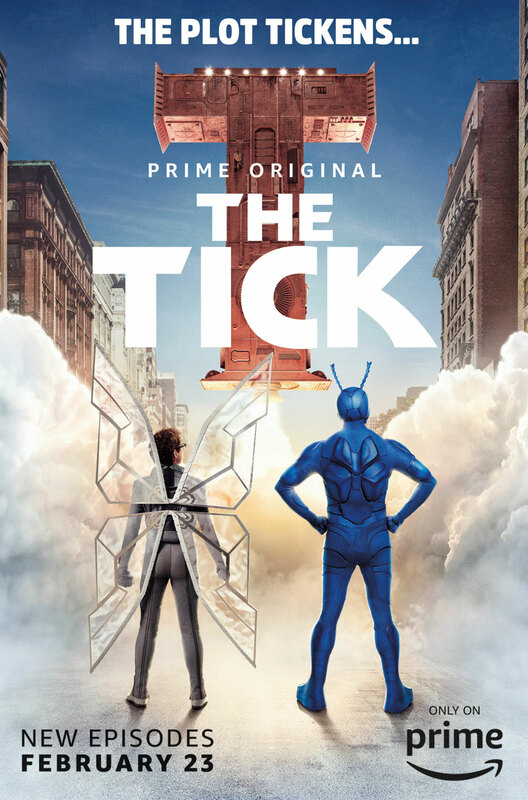 From Amazon Studios and Sony Pictures Television, The Tick Season 2, comprising 10 episodes, is expected to premiere in 2019 exclusively on Prime Video in over 200 countries exclusively for Prime members. The post Comic-Con: The Tick Season 2 Behind-the-Scenes Video appeared first on ComingSoon.net.